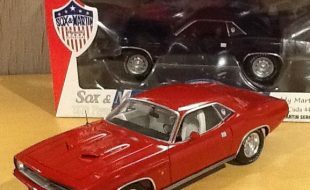 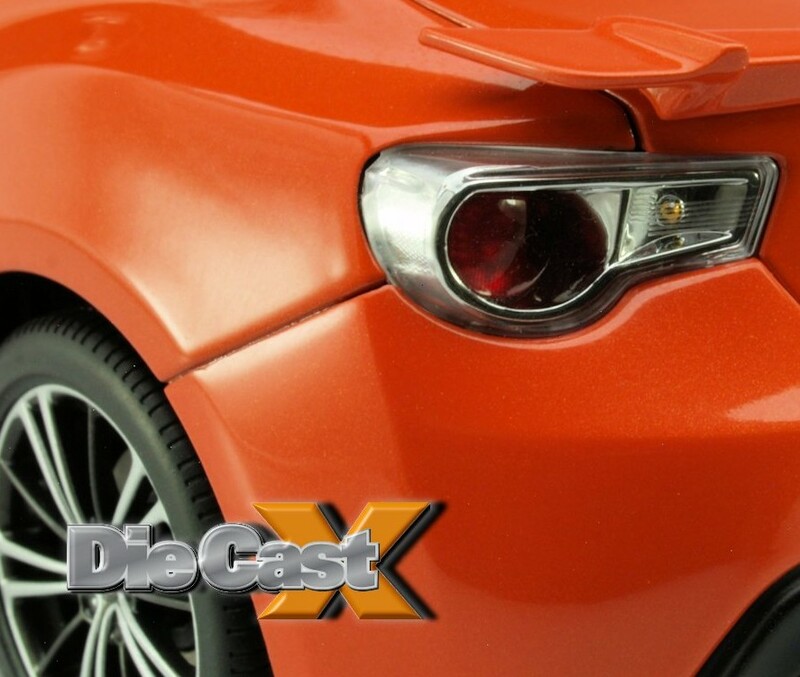 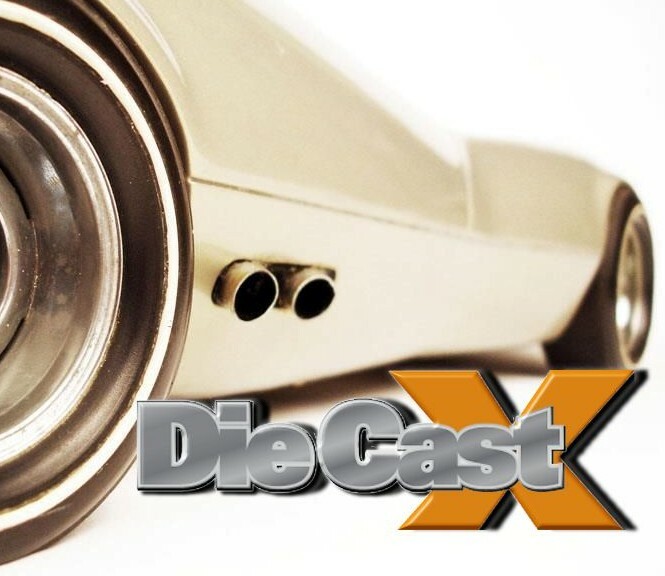 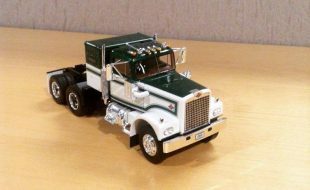 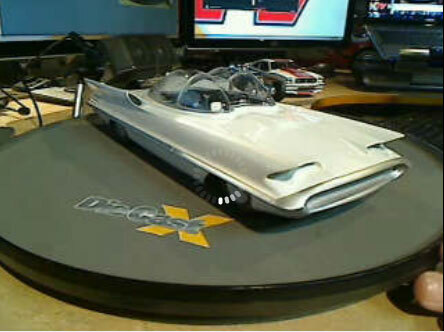 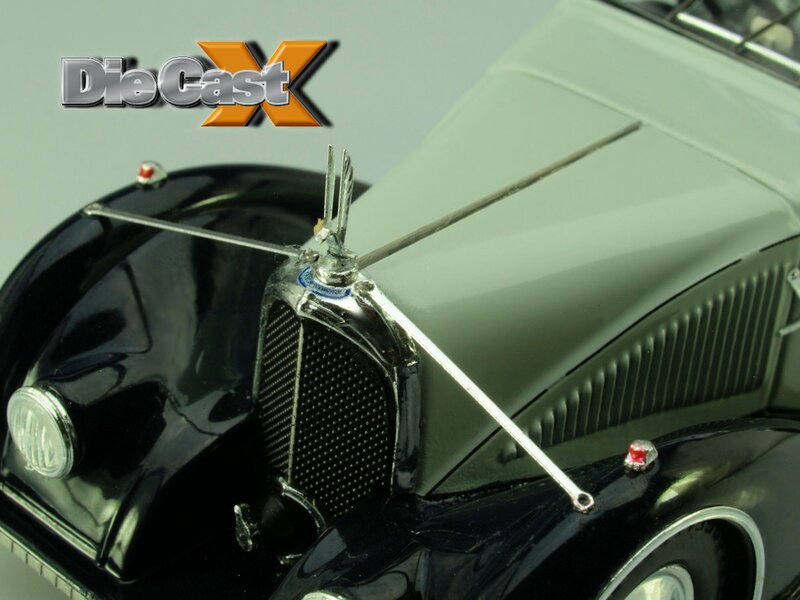 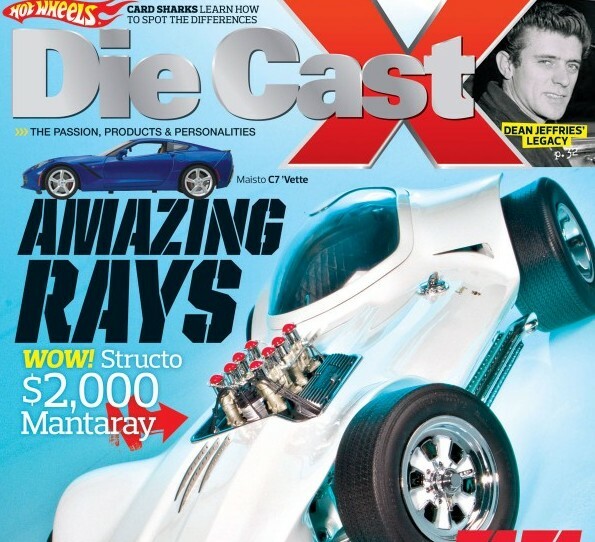 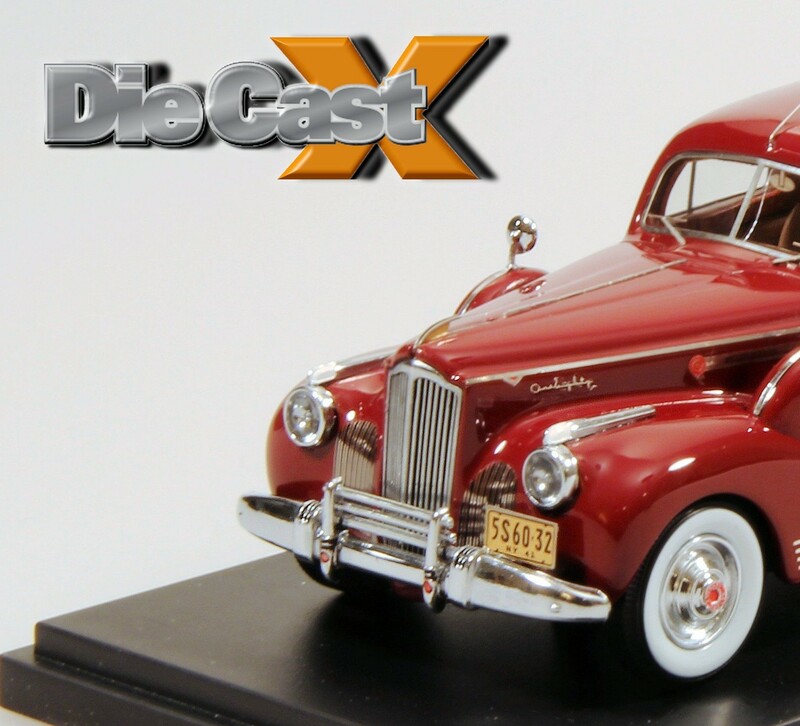 Die Cast X Fall 2013 Preview! 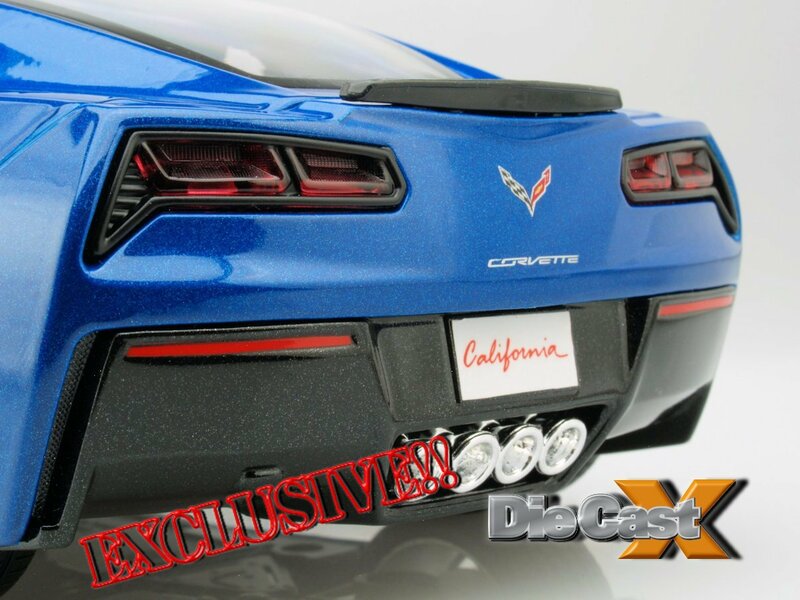 Maisto’s 1:18 2014 Corvette is HERE! 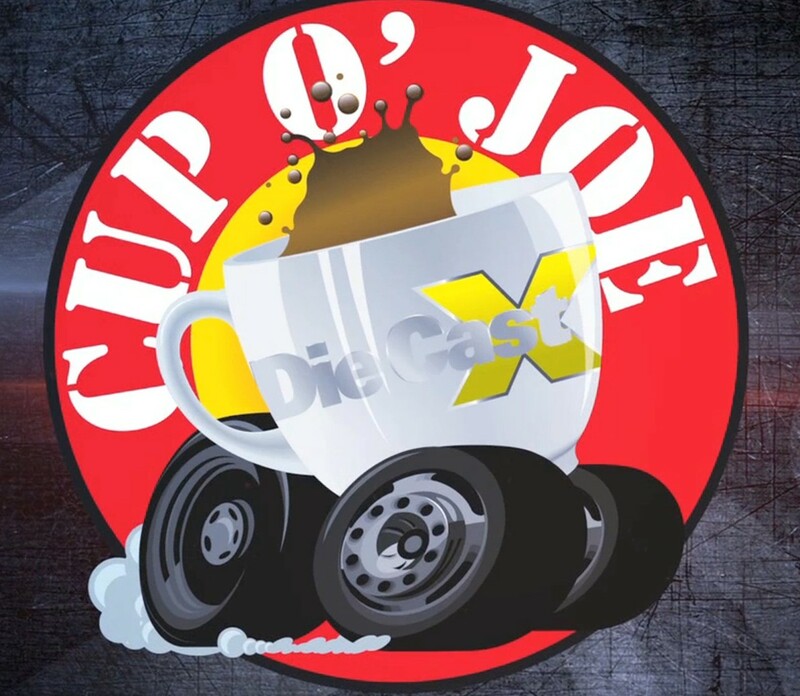 Cup of Joe – April 28 Recap: Watch it Here!